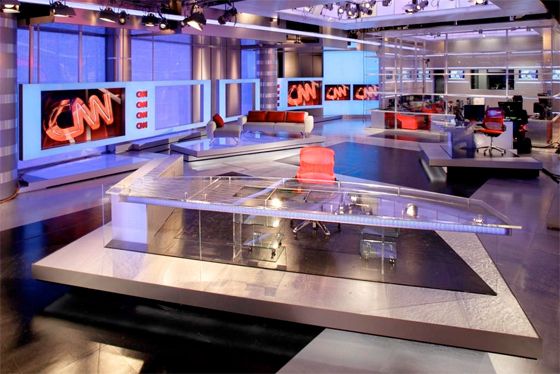 Yesterday we posted about the new CNN Atlanta studio. So, what are your thoughts? Continue reading to vote in our poll.